I decided to watch this Korean drama, My Love Eun Dong (2015), because of the male star Joo Jin Mo whom I had enjoyed in several films, like Gabi and 200 Pound Beauty, but I ended up not feeling a lot of sympathy for his character since scenes of him committing adultery with the lead female character tainted the story. That's one of my own personal big red flags about dramas and films, when characters commit adultery I find that repugnant and the purity of the love story they are trying to tell is ruined; there's no justification for adultery and I immediately start disliking the characters and the story. I think these kinds of characters are very immature and selfish and not very admirable to base a supposedly timeless romantic story on. Plus the writer here tried to make the disabled husband in a wheelchair, who desperately needed his wife and loved her, the bad guy; not very politically correct today! I am happy this show appeared on a small cable station in Korea (jTBC) and only averaged between 1 and 2 percent ratings in the nation, so not a lot of people watched this one. Good. The first episodes, which focused on the couple as children, were sweet and poignant. I enjoyed the two sets of actors in the beginning parts of the story: Jr. (When A Man Loves) and Lee Jee In as the teen set, and Baek Sung Hyun (White Christmas, Stairway To Heaven, Running Shirt) and Yoon So Hee (Sword and Flower) as the twenty-somethings, and I was hopeful the adult romance would be as lovely. However when the characters reunited as adults in their thirties they both seemed to have arrested developments -- he because he was a spoiled brat, famous and rich actor at 35 behaving like he was still 18 -- and she because she had amnesia (no, not again!) and couldn't remember him. Calgon, take me away from Korean drama cliches! Enough already! Between the typical cliches of children falling in love, being separated, and then reuniting years later, amnesia, car crashes, interfering parents, meddling second female lead, etc. I felt like this drama was too old-fashioned and tedious for today's audiences. Korea desperately has to come up with some new story ideas! Please! The Story: A man raised with the birth name Hyun Soo (Joo Jin Mo) has become Korea’s most famous actor by his mid-30's, using the stage name of Ji Eun Ho, and he has been fixated for years on finding a lost childhood love of his named Eun Dong; they were separated the first time due to the death of her grandmother after which she was sent to a Catholic orphanage to live before being adopted by foster parents, and then after discovering each other once again in their twenties they were quickly separated a second time through the tragedy of a car crash in which Eun Dong's future husband was crippled, and in which she lost her memories due to amnesia. Because of the interference of meddling foster parents who do nothing to help Eun Dong restore her memories, and because of an out of wedlock pregnancy, she marries the man who was her boyfriend before Eun Ho showed up in her life again, despite his disability; this young man named Jae Ho (played in adulthood by actor Kim Tae Hoon from Operation Proposal) was distressed at being broken up with as a young man in love and ends up crashing the car with both himself and Eun Dong inside. Paying for this act in the worst way possible short of death he becomes paralyzed from the waist down and she recovers but has no more memories of Hyun Soo / Eun Ho. How convenient. Eun Ho becomes a famous actor hoping that his fame will help him reach out to Eun Dong, wherever she may be. He wonders why she never contacts him and he knows nothing about the car accident or her amnesia or the fact that she is married. Perhaps she is already dead, he wonders to himself. 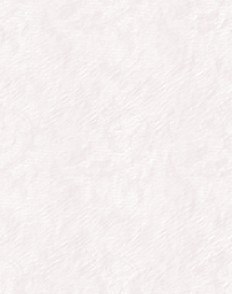 Eun Ho decides to write an autobiography and to publicize his love for Eun Dong in the book in the hopes she will reach out to him. Because he's a busy actor his agency manager hires a ghostwriter, and guess who it is? Eun Dong (actress Kim Sa Rang from Secret Garden), of course, with the pen name of Jung Eun. When he speaks to her on the phone for the first time he thinks her voice sounds like Eun Dong's and he tries to get a picture of her, to no avail. He hears she is married and has a child but states to his friend that even if it's true, and she ends up being Eun Dong, that he won't care, he will still pursue her. (At this point I was getting ticked off at him). 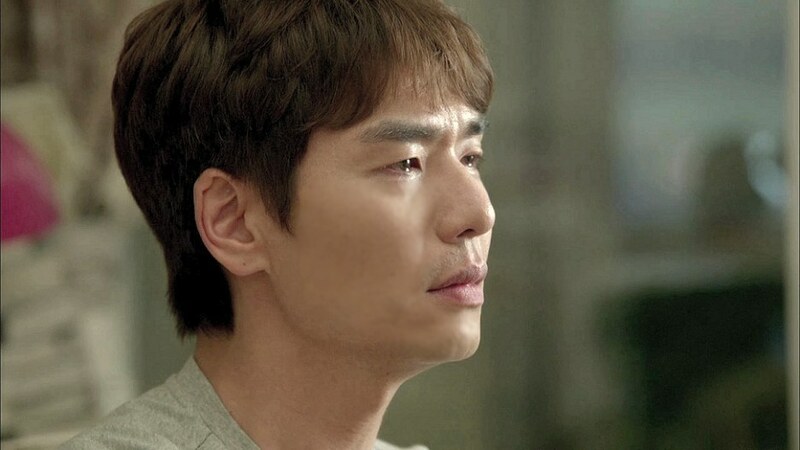 He drives to her condo address and sees that she is indeed his old love Eun Dong, and as he gazes at her from a distance he weeps. Then the question of which man is the biological father of the child comes up as well. At this point the whole show was becoming distasteful to me. Do the right thing. If you're in love and want to end the marriage to the disabled Jae Ho you do that FIRST and then marry Eun Ho in the proper order and then be intimate. You don't put the cart before the horse and expect me to trust your supposed goodness as people ... nonsense. I probably had a lot more sympathy for the disabled husband than most viewers did because of the underhanded way this script was written, making his grief secondary to their "love". Yes, he wasn't exactly a little innocent in the situation, his actions had kept the couple apart for a decade, but he still was the husband, he still loved the little boy whom he had raised well for ten years and he still loved his wife. The writer was breaking up a family yet expected the majority of viewers to enjoy this "romance"? Sorry. No can do! 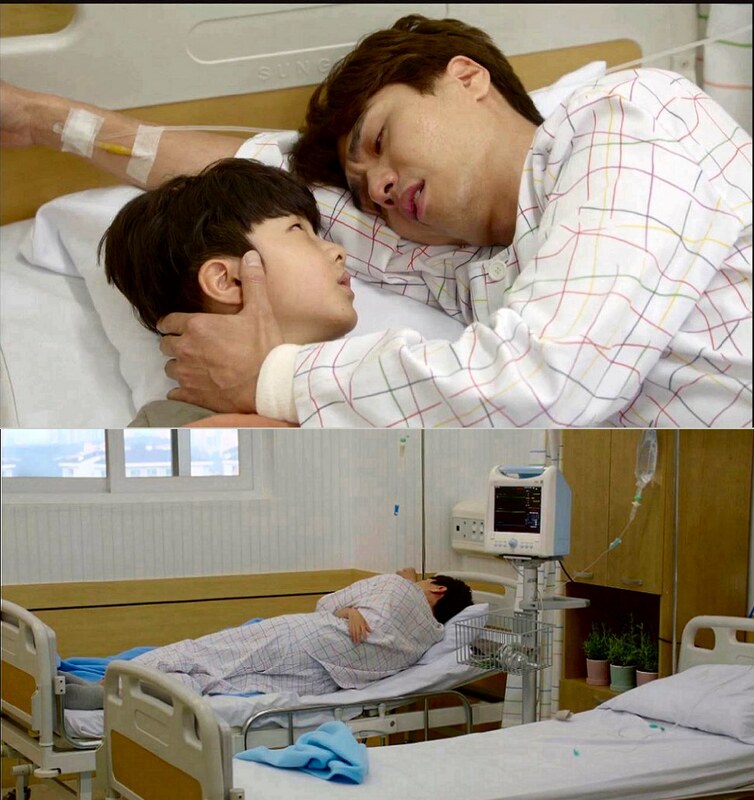 The only scene in this entire drama that made me cry took place after the disabled husband had tried to commit suicide, was in the hospital recovering, and his son visits him in his hospital room and father and son embrace each other with love. What is fatherhood anyway, if it's not love? "The father .... is the one who loves," said Charles Boyer to Horst Buchholz in Fanny (1961). That line from that classic film came immediately to my mind in this heart-tearing scene. This is the real love story in this K-drama, as far as I am concerned. Through the whole show we barely see Eun Dong spend any time with her son -- it's always the husband who is caring for him, reading to him, making his meals, etc. Who is the real father? The One Who Loves. If you have watched any small amount of K-dramas before you can probably already predict how this will turn out; will everyone be redeemed by the skin of their teeth by the end, or not? If you care enough to find out expect a rather arduous, painful journey. I'm only glad this series was 16 episodes instead of the usual 20 for typical melodramas. I really feel no need to ever revisit this K-drama when there are others with far more beautiful and unforgettable love stories in them that do NOT have anything to do with adultery!